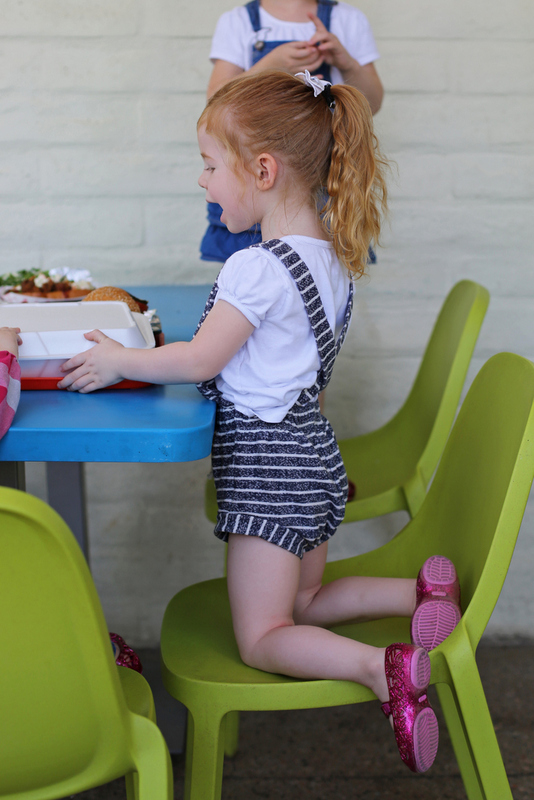 Our family’s favorite things to do in Phoenix, from the best places to eat in Phoenix to free things to do with kids. 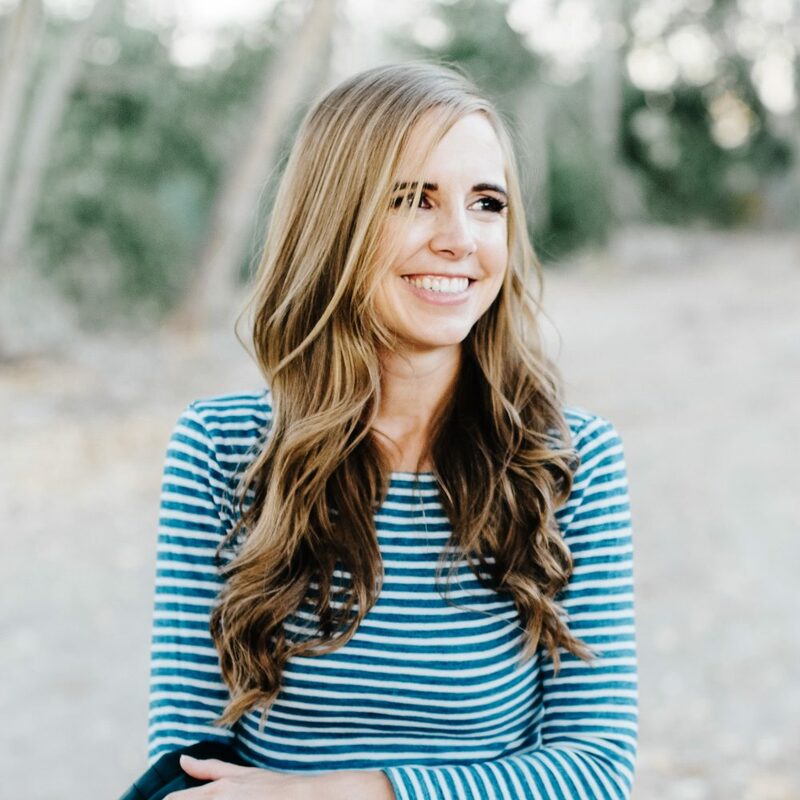 Whether you’re a local wondering what to do in Phoenix or coming for a visit, I hope you’ll find this helpful! Our three years in Arizona raced by and we certainly didn’t come even close to doing all the things to do in Arizona. 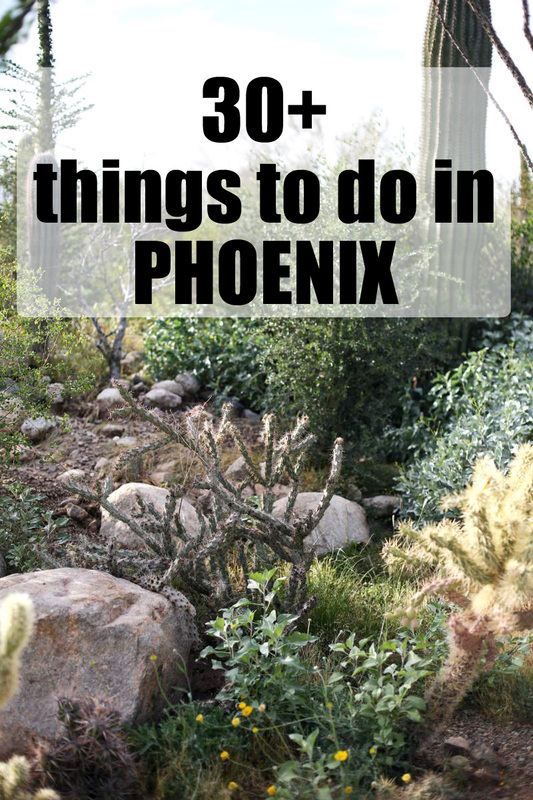 But since did our best to squeeze in as much as we could, and before it all gets too faint in my mind, I’m sharing our favorite things to do in Phoenix, whether you’re looking for the best places to eat in Phoenix or fun things to do in Phoenix with kids along. 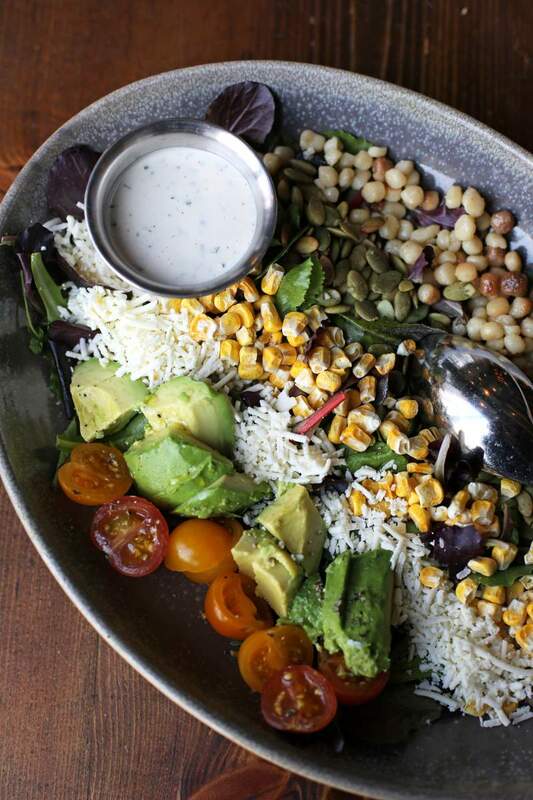 This is our number one favorite place to eat in Phoenix, especially when the weather gets cooler and you can eat outdoors (it has big couches on the patio or a lawn in back with giant Jenga blocks and bocce ball). Postino East is in downtown Gilbert, which is where we always go, but there are three others scattered around the city. We usually get the Butcher Block, the Bounty, and a selection of bruschetta to share and round it out with a Nine Iron panini or two, depending on the size of our group. Afterward, we almost always walked down to Petersen Ice Cream. This is one of the most popular restaurants in downtown Gilbert – it used to be a grocery store and after a fire was converted into a counter-service restaurant. We went there many times – the pizzas are excellent and they are renowned for their bread pudding and Salt River bar. The chicken sandwich is also terrific. This is a counter-service restaurant too, with all the dishes based on either a bed of roasted vegetables, waffles fries or a salad. They are really delicious – my favorite is the Gold Rush on a 50/50 mix of standard and sweet potato waffle fries. This place is in the middle of the saddest little strip mall and looks like nothing, but inside it feels like you’re in a tiny San Francisco joint. Their sushi is PHENOMENAL with tons of custom made house sauces. Also, one of the two sushi chefs looks exactly like Jimmy Fallon. Bart is always on the lookout for good Korean restaurants and this Korean restaurant in Chandler is EXCELLENT. 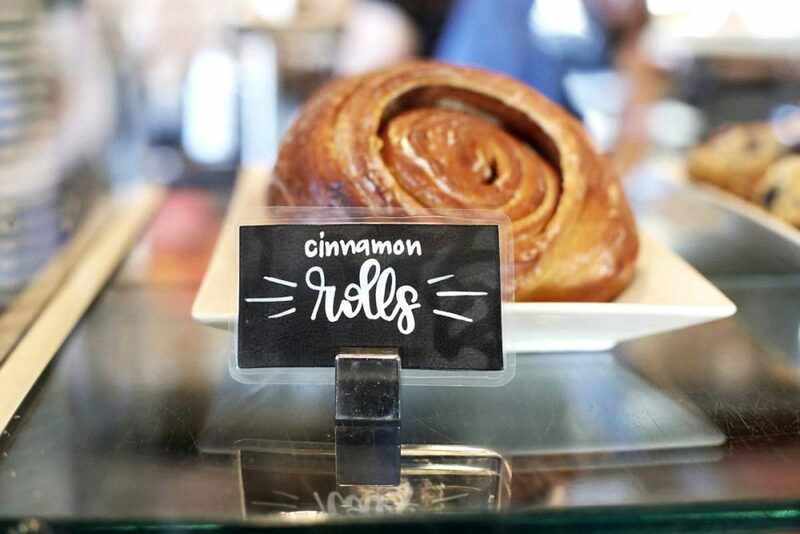 Everything we’ve tried is delicious and the prices are reasonable. Bart and I went on a special afternoon date here just before Christmas and it was incredible. Every single dish was to-die for. Plus, the views over Phoenix CityCenter are lovely. Definitely one of the best places to eat in Phoenix in my experience. This was one of our favorite places to eat in Gilbert – it has pizza, sandwiches, and salads, but I always ordered the fig pizza (it was so good I recreated it here) and the wedge salad. This was one of the last places I made sure to hit before we move. This is a fun place to eat in Phoenix that is super popular. Their pizza is excellent (the Gladiator is the most popular) and they also have an amazing bakery and gelato shop attached. This is the tiniest little sandwich shop in downtown Mesa and their food is KILLER. And the banana pudding, which is not on my list of favorite desserts, is ridiculously good. This is a fun mill, farm, shop, and restaurant. Their baked goods (all made with olive oil) are fantastic – the cookies especially are ridiculously good. We are always on the hunt for a good Indian restaurant and this is for sure our favorite of the ones we tried in Arizona. Their tikka masala is stellar, their saag paneer is amazing (and Bart doesn’t even usually like saag) and their peshwari naan should absolutely not be missed. This is a tiny little hole in the wall, but it’s fantastic and the amount of food they give you is insane. One time we ordered three different curries to take-out and had them for dinner. The next night, we had another family of five over and we ate the leftovers with them and we STILL didn’t finish it all. This is a super popular donut chain in Arizona that’s very reasonably priced and makes great standard donuts. You can get a dozen donut holes for 99 cents which is a perfect after-library treat if you go to the Southeast Regional Library. This is owned by the same guy who started Liberty Market (and also owns Joe’s BBQ) and it’s WILDLY popular, but I kind of think it’s overhyped. The food is good but has never blown me away, although I do love the outdoor seating and atmosphere. But their milkshakes are really great. This is such a hole in the wall, but my girls are obsessed with going because you can get tiny ice cream cones for 50 cents and there is a big seating area that looks like a Wild West town. This is probably the most popular ice cream spot in Phoenix, with a great little outdoor eating area and a shop that looks like all your candy store dreams come to life. I can almost always take or leave a popsicle, but these ones are SO fresh and delicious. Or creamy and delicious, depending on what flavor you choose. It’s a truck, so you may have to hunt it down. This is the largest candy story in Arizona and we went for every child’s birthday and gave everyone two dollars to spend. It’s not a fancy store, but it is JAMMED with candy, from the classics to things you probably haven’t seen since you were a kid. 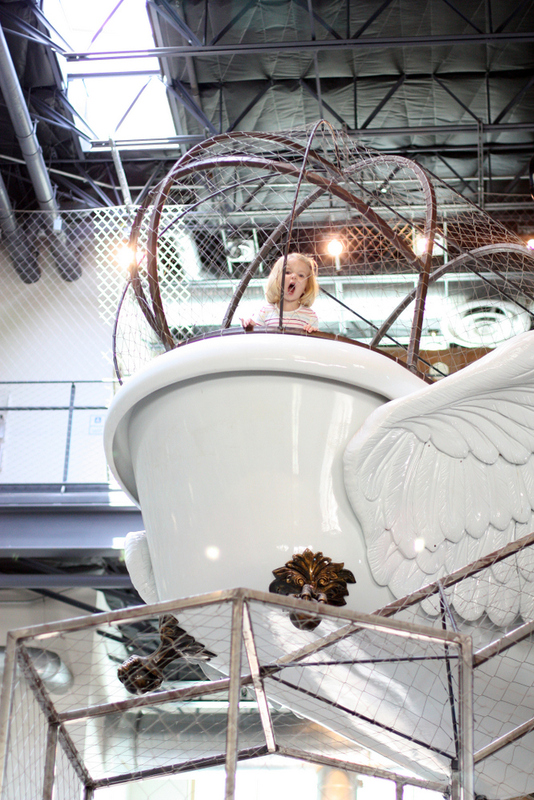 This is a really fun children’s museum – just the right size to spend 2-5 hours at. It’s aimed more at younger children and I think after about 9 or 10, it probably will be significantly less fun. I wrote all about the Phoenix Children’s museum here and we enjoyed a couple of trips there this summer! When it comes to things to do in Phoenix with kids, this is top of my list for sure. I think this is aimed at a slightly older audience, but there are still a lot of fun things even if your kids are little (we took our two oldest girls when they were 2 and 4, and spent several great hours). They also have lots of special exhibits that come through like the current Mirror Maze: Numbers in Nature exhibit. This is just a local pool but the Mesquite Groves Aquatic Center is dirt cheap ($1 for kids and $2.25 for adults). It has a big playground in the center of the wading pool, a lazy river with free tubes, and two water slides. What more could you ask for when it’s 117 degrees and you’re looking for things to do in Phoenix with kids? We’ve done this hike a couple of times and it’s nice because much of it is fairly flat, but it looks very cool. We’ve even taken our stroller on parts of the lower Lost Dutchman trail. This is a U-pick farm with peaches in the spring and pumpkins in the fall and a bunch of other crops during the rest of the year. The also have basically a carnival with quite a few rides and a petting zoo. My girls LOVE it. 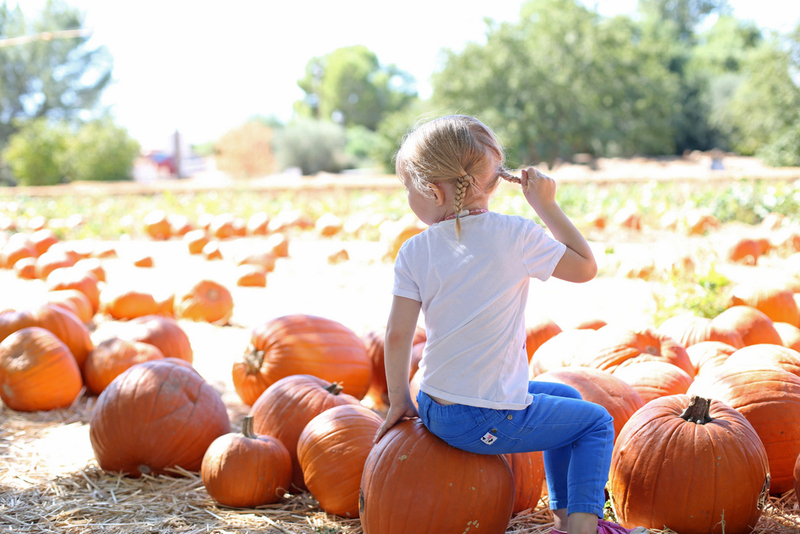 When you think of things to do in Phoenix with kids, a farm is probably not what you think of first, but this is a winner for sure. (I wrote about our pumpkin picking trip at Schnepf Farms here). Obviously in the summer, this is a miserable place to be (although they do have splash pads to make it more bearable) but in the winter months, it is just super fun. There are multiple playgrounds, lots of animals with great views, and it’s just the right size. In December, they do ZooLights, which is really fun too. We had annual passes here last year and went quite a few times. My girls would play endlessly with the Legos, and they love the play place (bring socks!) and the two rides. Definitely a great way to pass a few hours when it’s beastly hot outside. This was one of our kids’ FAVORITE things to do in Phoenix. It’s $21 for the whole family (2 adults and 4 kids over 3) to go and only $14 if you’re Gilbert residents. They provide all the equipment. There are four routes varying in difficult and you have to be at least 5 to climb. 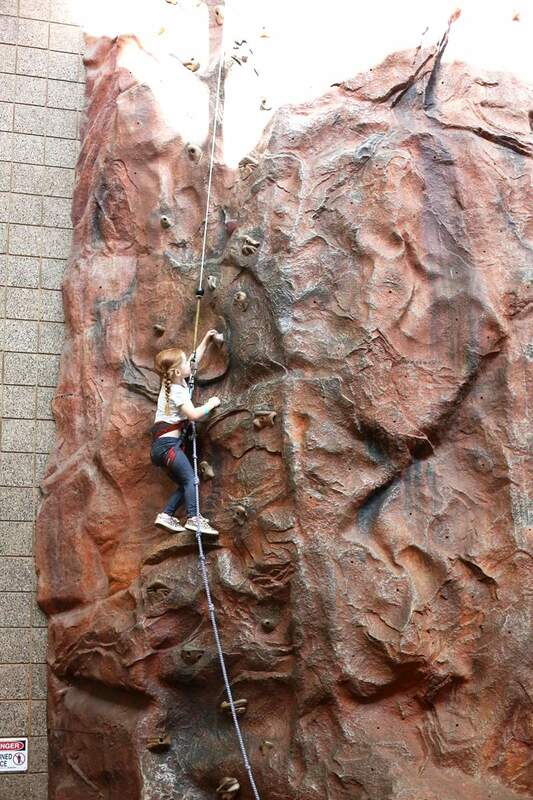 It also is auto-belay, which is super convenient. There is also foosball, ping pong, racquetball and your standard gym equipment. It’s perfect when you want to be active but can’t go outside because of the heat. Like LegoLand, this is located at Arizona Mills in Tempe. It’s not the world’s best aquarium, but it’s a nice size for young kids and my girls love all the hands-on exhibits and walk-through tanks. We only went once, a year ago, and my girls still talk about it all the time. They loved all the crafts and projects and I regret that we didn’t go back again. This outdoor mall is pretty near our house and we went there lots because there was a splash pad and playground with shade, plus it was surrounded by a Dairy Queen, a Disney Store, a puppy store, and a Build-a-Bear, so there are fun things to inside as well. There’s also a Grimaldi’s here, which we went to MANY times. This is a GREAT independent bookstore with tons of events and author visits. Plus, it has a little cafe attached so you can get a bite to eat too. I mean, it’s not free if you BUY things here, but visiting the American Girl Store in Scottsdale is one of my children’s favorite free things to do in Phoenix. There are so many things to look at and exhibits you can play with – it’s basically like a doll museum. This park in Mesa shares space with the Cubs Spring Training Facility, and has a massive climing tower, several playgrounds and a giant splash pad. Plus tons of shaded picnic seating. It’s beautiful and my girls love going there. If you’re looking for free things to do in Phoenix when it’s beautiful weather or when it’s scorching hot, Riverview wins on both counts. This is one of our other favorite playgrounds in south Chandler. It has multiple sections and the main one, which is shaped like a giant barn, is covered so it’s not so hot. This is right behind the Southeast Regional Library and has a playground, picnic spots, trails, and a large lake. My girls LOVE going and there is plenty of wildlife to see out there. 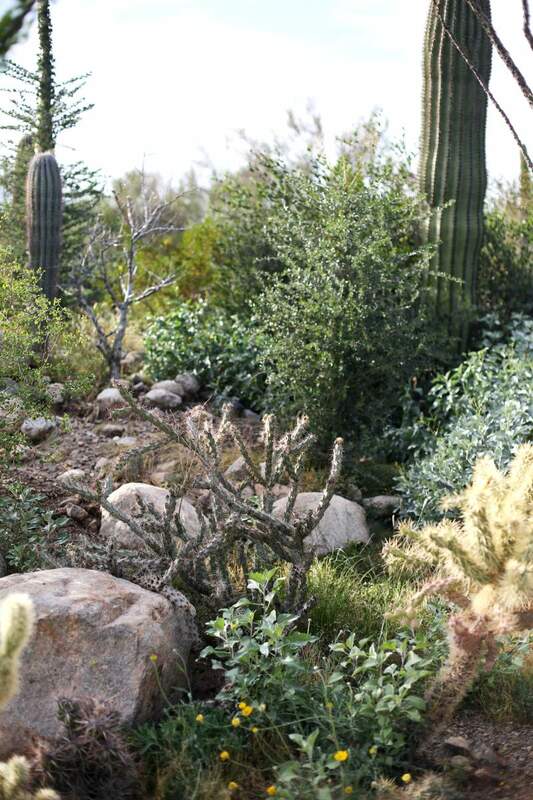 Arizona-Sonora Desert Museum. We spent a full five hours there with a bunch of little kids and nobody got bored – it’s also mostly outside with a botanical garden, zoo, etc, so go when the weather is decent. Prep & Pastry. Fantastic breakfast and brunch. We went with my sister-in-law and her family and every single item we got was terrific. Children’s Museum Tucson. I was underwhelmed when we first walked in, but it ended up being so fun we had to drag our children away three hours later when it was time to go. Tanque Verde Ranch. We went for my birthday a few years ago for the weekend and it was SO fun. The food was great, the pools were beautiful, there was fishing and horseback riding and basically just endless delights. You can see more details about our visit here. Sedona is ultra popular for a reason. It’s about a two hour drive and the hiking and views are spectacular. Hideaway House. Kind of like eating a tree house and the Italian food is excellent. And the views are unbeatable. Indian Gardens Cafe and Market. Cannot miss the brie and bacon sandwich. 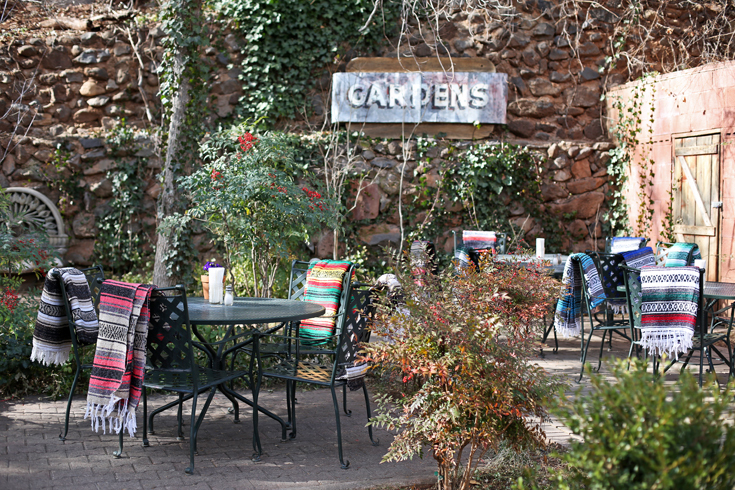 It’s the cutest little cafe with outdoor seating and although it’s a bit of a drive from the center of Sedona, the drive is gorgeous. Berry Divine. 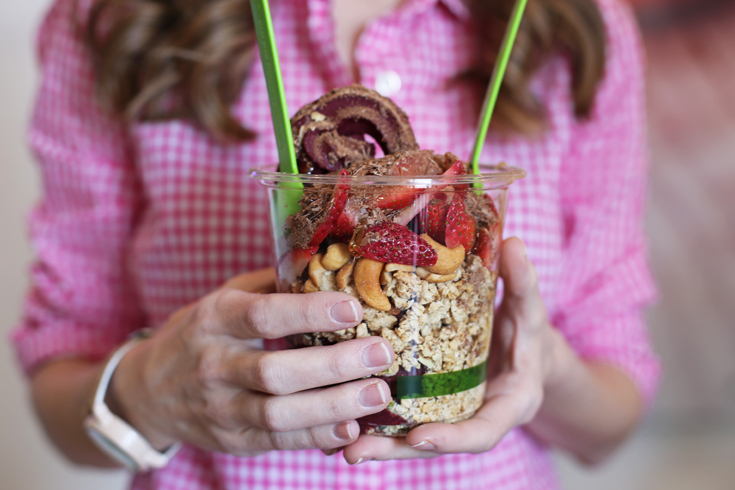 The best acai bowls. We went for breakfast and I was a huge fan. Any other recommendations for things to do in Phoenix? I’d love it if you left them in the comments to make this post even more useful! This is making me want to take a family vacation to Phoenix! 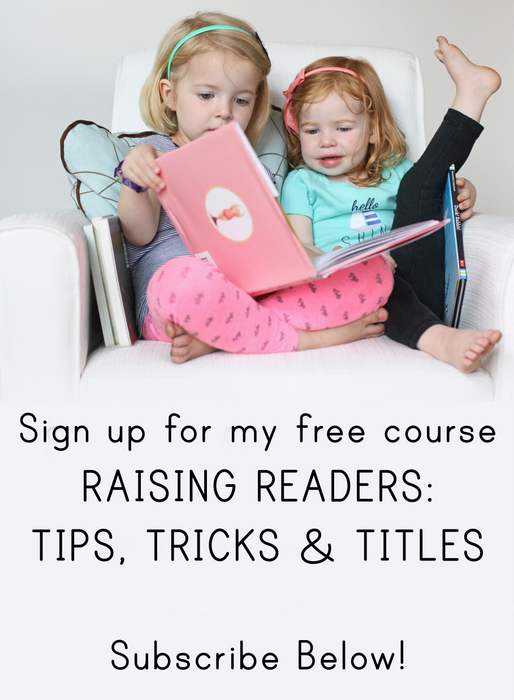 My husband and I went by ourselves to a wedding there (and loved the city), but now I’d love to bring our girls. Hope your move is going smoothly! The only other Petersen’s ice cream location is about three doors down from my house here in Illinois! We visit Phoenix often (and grew up there), but we spend our time on the NE side of town, in Scottsdale. Our number one favorite is the McCormick Stillman railroad park. The incredible train themed playgrounds are free, and it’s only $1 to ride the mini train or the carousel. I do NOT recommend the aquarium or dinosaur place near Talking Stick Resort. Extremely overpriced for about an hour or maybe two of entertainment. We like the splash pads at Desert Ridge and Scottsdale Quarter. Oh, we love McCormick Stillman! We’ve gone every year for the holiday train ride.